Zombie Joe's Underground Theatre will unearth its annual haunted theatre attraction for another season of grimly gruesome thrills. 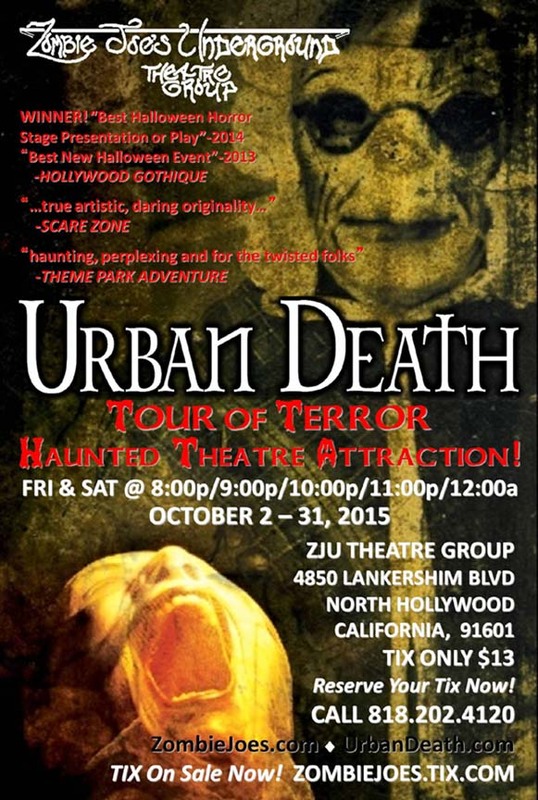 Part walk-through haunt and part avant-garde stage presentation, Urban Death: Tour of Terror Haunted Theatre begins with a mini-maze, through which visitors pass in groups of two; the only illumination comes from flashlights provided by the theatre, which cast tiny spotlights on the grim horrors lurking around every corner. 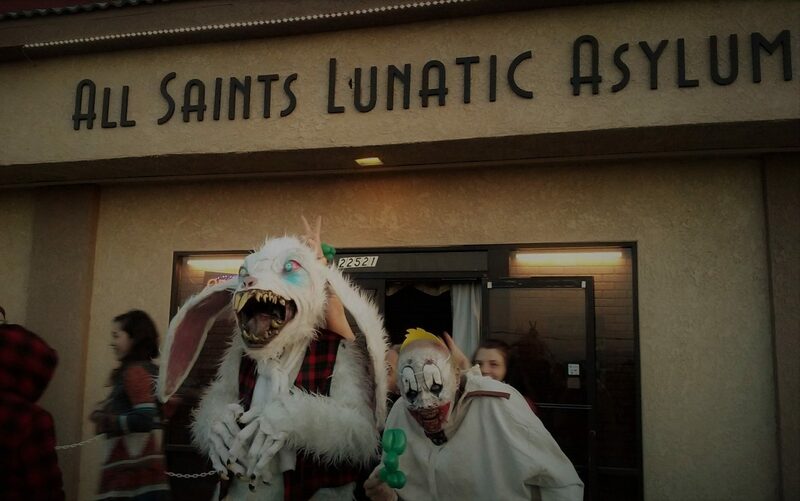 The walk-through experience is followed by a half-hour stage show, featuring a series of bizarre vignettes acted out on a bare stage, after which the audience makes a return trip through the maze. 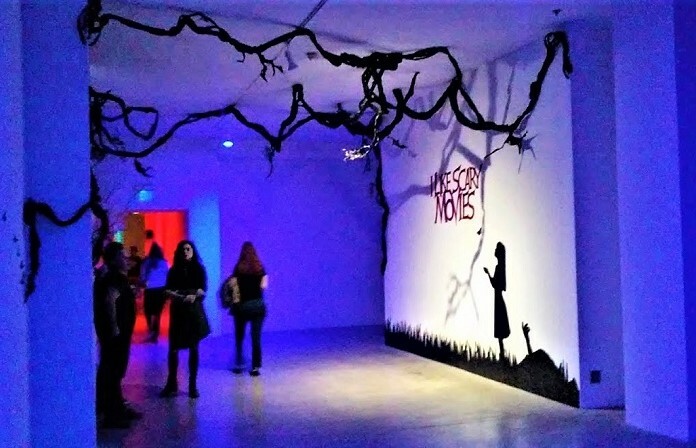 The experience ranks among the most uniquely disturbing Halloween events in Los Angeles - definitely not recommended for those under fifteen years old. Tickets are $13. Call (818) 202-4120 for reservations. Performances take place at 8pm, 9pm, 10pm, 11pm & midnight on Fridays and Saturdays, from October 2 through 31. Arrive fifteen minutes early for check-in; no late seating. No bathroom access.